A global leader in new media and technology appraised the innovative approach designed and implemented by Chang Tsi & Partners at its annual summit of global outside counsels held in San Diego during the annual conference of International Trademark Association (INTA) held in early May in 2015. 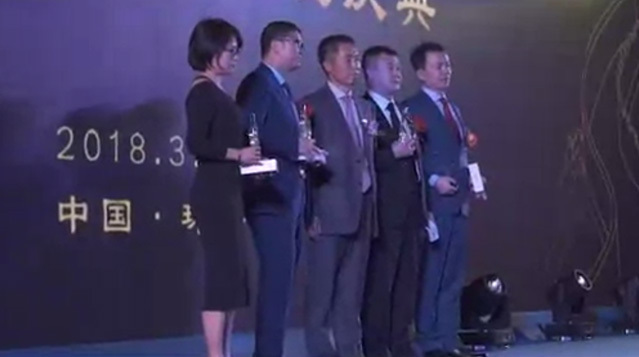 Founding partners Spring Chang and Simon Tsi attended the summit and received the award of “Most Innovative Firm 2015” from the global trademark counsel. There were three awards presented at the summit which had over a hundred of attendees from the world. The client has been working with a team lead by founding partner Spring Chang and partner Rose Xu. Amid the fast changing legal and business environment in China, the team was able to articulate quality and trustworthy service that addresses client’s needs by conducting extensive research of the industry and the legal frameworks in China. The guiding principle of Chang Tsi & Partners is to secure our clients’ rights in a changing China. We are proud to deliver feasible, creative, and cost-effective solutions. Chang Tsi & Partners has received numerous accolades from Chinese State-Owned Enterprises and Fortune 500 companies.